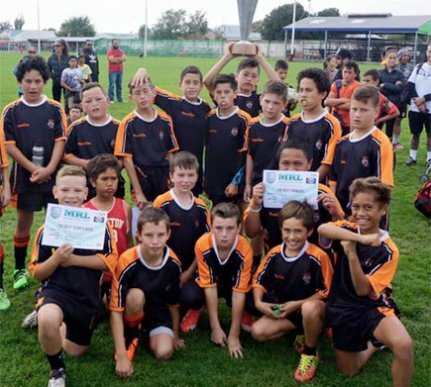 The Dannevirke Tigers exist to create a positive experience for everyone engaged with rugby league, generating community involvement and building the necessary culture that will see quality outcomes for all involved. In past years the Tigers have fielded a number of teams including Under 17s, 15s, 13s, 11s and a Premiers side. The 2016 season saw the Dannervirke Tigers Under 11s remaining unbeaten over 6 rounds to take out the championship, a great insight into the rising talent this club has to offer.